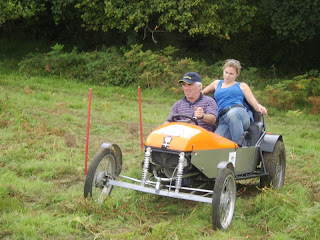 As an integral part of the re-energised National Motorsport Week (25 June - 3 July) motor clubs throughout the UK are organising a series of events aimed at boosting their membership and attracting more people into all areas of grassroots motorsport. 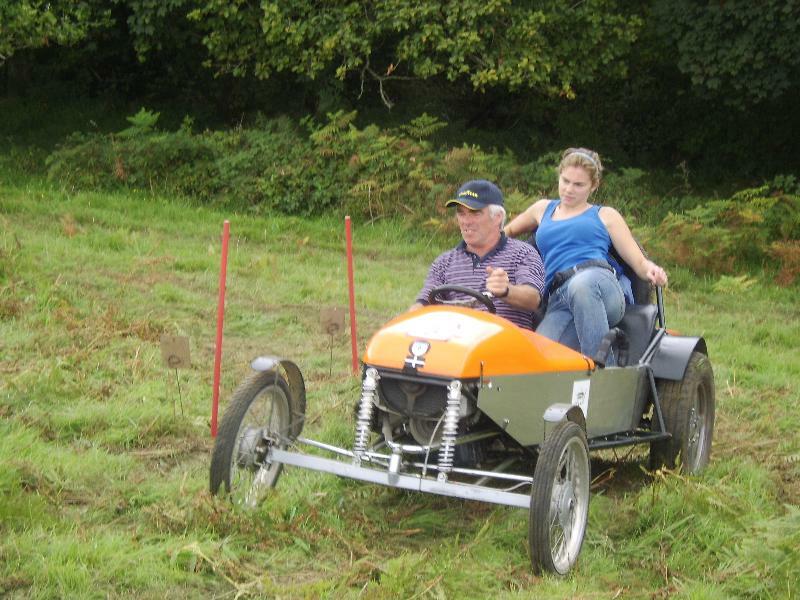 The events feature a wide variety of different activities ranging from novice autotests held in a grassy field to special ‘two for one’ ticket offers at a local event. They all combine to highlight the large number of opportunities available to those wanting to get involved in motor sport whether as a competitor, volunteer or spectator. A full list is provided below. of Overdrive! Watch this space! “While it is right to celebrate this country’s successes in Formula One and other high-profile championships, it is also essential to acknowledge that the pinnacle of the sport is underpinned by the amateur club structure,” explained Colin Hilton, Chief Executive of the Motor Sports Association, the governing body of UK motor sport.